LOS ANGELES, CA – The California Department of Motor Vehicles confirmed today that the first application to test robot cars without a driver lacked necessary information and that a letter has been sent to the still-unidentified applicant asking for additional information. Under regulations that went into effect on April 2, companies could apply to test autonomous vehicles without a driver. The DMV has ten days to check an application to see if it is complete, before reviewing it and deciding whether to grant a permit. One company applied for a permit on April 2, a DMV spokesman said, adding that a letter was sent to the company on April 12 saying the application was incomplete. No deadline was given to supply the missing information. So far the DMV has refused to identify the company that applied for the permit, saying it will only identify companies if a permit is granted. Information in reports required by the California Department of Motor Vehicles from companies testing robot cars on the state’s public roads reveal that robot car technologies are not sophisticated enough to deal with many of the simple problems humans encounter while driving every day, Consumer Watchdog said. Nineteen companies with permits to test robot cars in the state were required to file “disengagement reports,” which listed miles driven in autonomous mode and the number of times the robot technology failed in 2017. 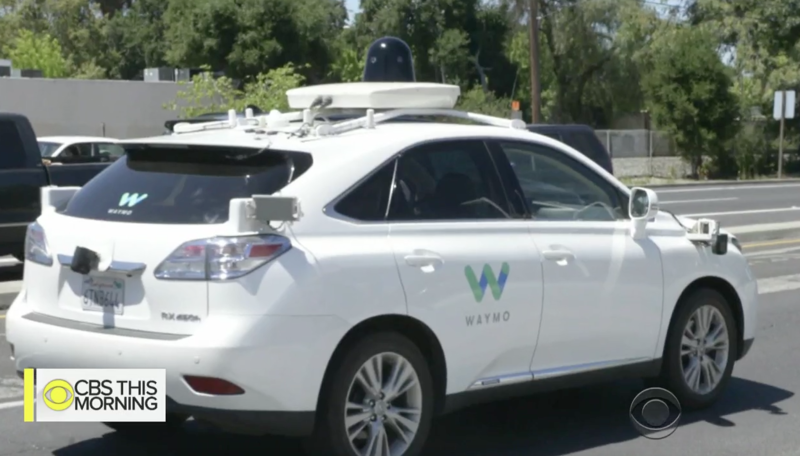 Nine of those companies including Waymo (a subsidiary of Google’s parent company) and GM Cruise, offered specific data showing reasons their robot technology failed. A detailed analysis of the disengagement reports by Consumer Watchdog found the autonomous vehicles could not cope when faced with the task of making decisions humans make every day when they drive. GPS signal failure, shorter-than-average yellow lights, rapid fluctuations in street traffic, sudden lane blockages, and cars parked incorrectly nearby were common situations listed that the robot cars could not handle, the analysis of the reports found.